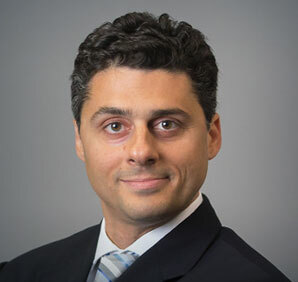 Emil Pratesi - Gassman, Crotty & Denicolo, P.A. Mr. Pratesi received a B.A. from Hofstra University in 1969 and a J.D. with high honors from Florida State University in 1972. He is a member of Beta Gamma Sigma Honor Society. 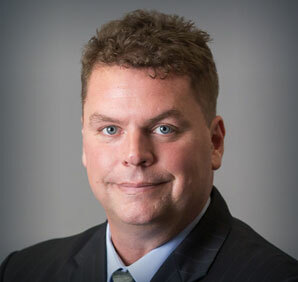 He is currently a member of the Clearwater Bar Association and the Florida Bar. 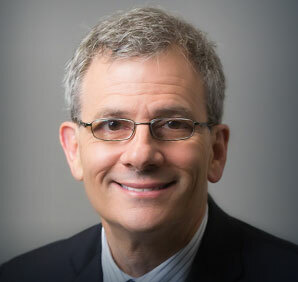 He is also a member of the American Bar Association, and in the past has served as the Chairman and Vice Chairman of the Special Committee on Bar Related Title Insurance, as well as the Liaison of the Young Lawyers Section to the Standing Committee on Bar Related Title Insurance. Mr. Pratesi was named the Best Lawyers® 2017 Real Estate Law “Lawyer of the Year” in St. Petersburg. 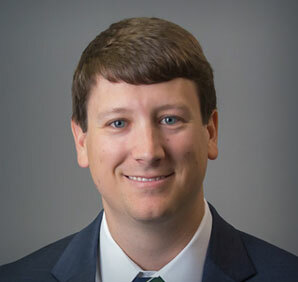 He has served as an Advisory Board member to local financial institutions. He is past director and officer of the West Pasco Chapter of The American Cancer Society and Director of the Pasco Hernando Community College Activities Association and East Clearwater Rotary Club. 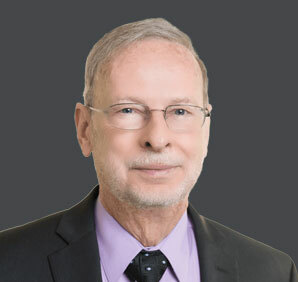 His practice includes general real estate, corporate, condominium, commercial real estate and commercial lending, banking and general law. 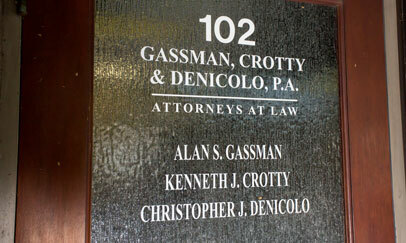 At Gassman, Crotty & Denicolo, P.A., each of our attorneys devotes his or her talents to providing clients with thier needs met. Implementing Effective and Efficient Solutions for Wealth, Practice and Family Planning. Call Gassman Law Associates, P.A. at 727.442.1200 in Clearwater, Florida or contact us online to learn how we can help you protect your hard-earned assets.